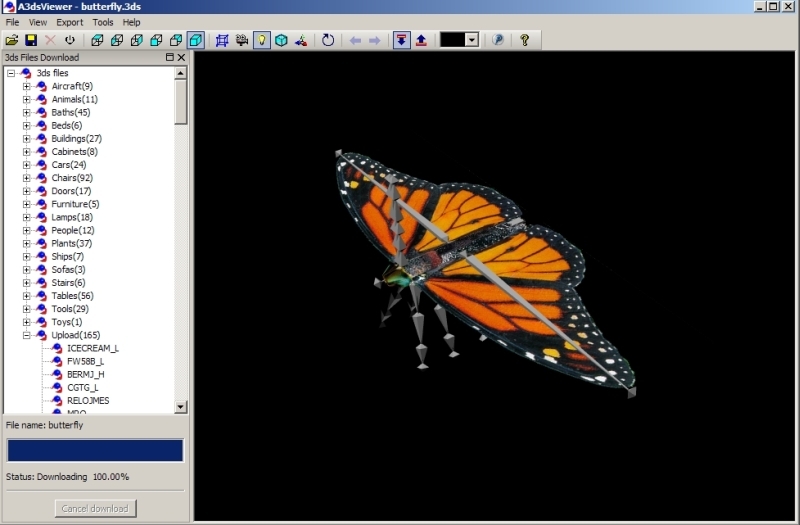 A3dsViewer 1.3 version was been released by AptaGraphis. Possibility to download more than 400 3ds files for free. Recently opened files list menu was been added. Application look and feel was been changed. POV-Ray files export progress dialog was been added. "Mask textures" support was been added.